Related Event: KAPAMILYA RUN 2013 (BACOLOD) THE 1ST NEGROS MARATHON! 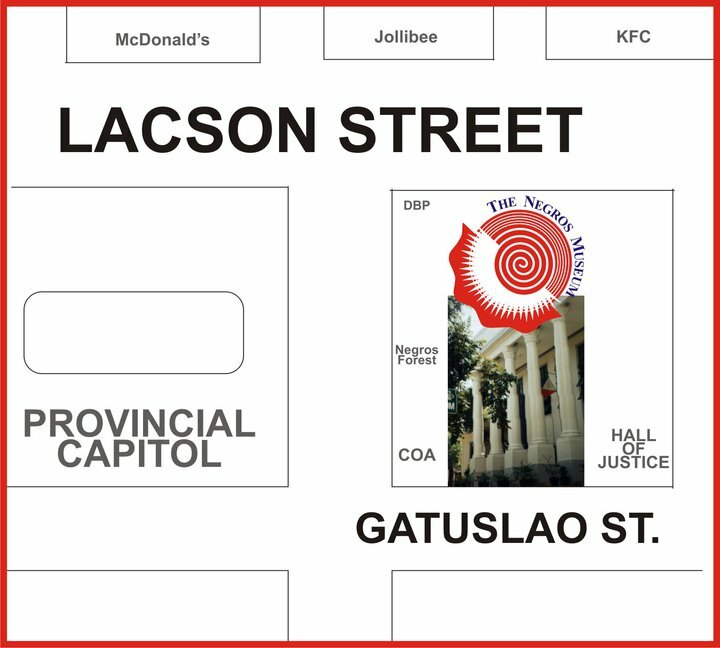 For more fun run / races / ultramarathon in Bacolod, check here >>. This August 11, 2013, Bacolod City, Negros Occidental will hold its very first marathon, Kapamilya Run ‘The First Negros Marathon’. And, it’s heartbreaking to miss it! To rub salt to the wound, I asked few running friends from Bacolod to suggest top things visiting runners can do in their lovely City of Smile. For those from outside Negros, who are going to visit the place for the first time, following are suggestions of things to do by runners from Bacolod City. For those who are not going, let’s drool on these. Roger Andre Aguilar. Architect of RATA Design, runner, and recently finished Milo 21K Iloilo leg with a finisher’s medal! First Stop: Negros Museum, located at the Capitol Lagoon Complex then you can take a walk to the Bacolod Public Plaza and Cathedral and make your way down the Pope Tower to catch the Sunset. After a long walk, reward yourselves with our Famous Chicken Inasal at Manokan Country beside SM Bacolod. Mambukal Mountain Resort (Murcia, Negros Oriental). Hike all the way to the 7th Falls, then dip into natural Spring Pool and Sulfur bath, see some butterflies, go boating, zipline, wall climb and food Trip at Entengs Native Restaurant; all within the Resort. Start your dinner at Lacson Street’s Pepes Restaurant (Sorrento Bldg.) with a generous serving of steak, pasta and salad; then take a walk to Balay Quince where Calea’s desserts awaits you; proceed to Art District and take a tour of Gallery Orange while having your ice cold beer; then party with Bacolod at the Joint, Eleven Degrees, Gypsy, Garaje, txacho, and Purple Pepper; that’s 6 bars with each of them has its own special mix drink. Namets! Bonus: If you want to see the rest of the Route for Kapamilya Run; don’t miss the Ruins of Talisay City. Also visit Balay Negrense and Bernardino Jalandoni House of Silay City with a pasalubong stop at El Ideal. If you can’t have enough of Bacolod, there’s always the Masskara Festival this coming October! Joanne Masias Gustilo. Artist. Ultramarathon runner, and will have her 1st marathon in her City’s 1st Kapamilya Marathon. Visit her art works here >>. 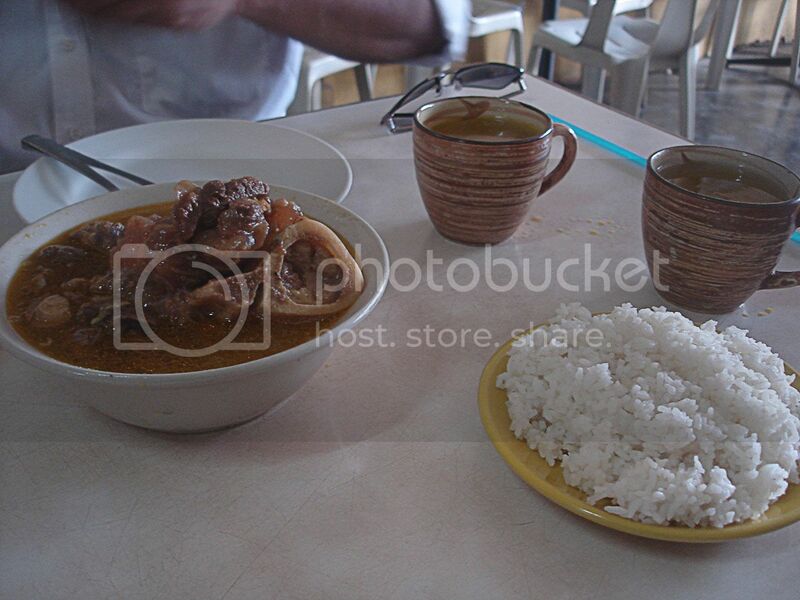 Cansi (Cansi House), it’s Bacolod version of Bulalo. and, the famous Calea for their chocalate cakes and pastries. A video of a very entertaining / informative tour guide of The Ruins! A complex that housed a stadium that can hold 20, 000 people is just WOW! Another important tip: Getting a beautiful photo of your run in Bacolod, check Benz Custodio Ruiz, website here >>. For those who cannot make it to the Kapamilya Run ‘The First Negros Marathon’., you can check Negros Occidental Ultra Marathon (50K) on Aug. 25, 2013, details here >>.